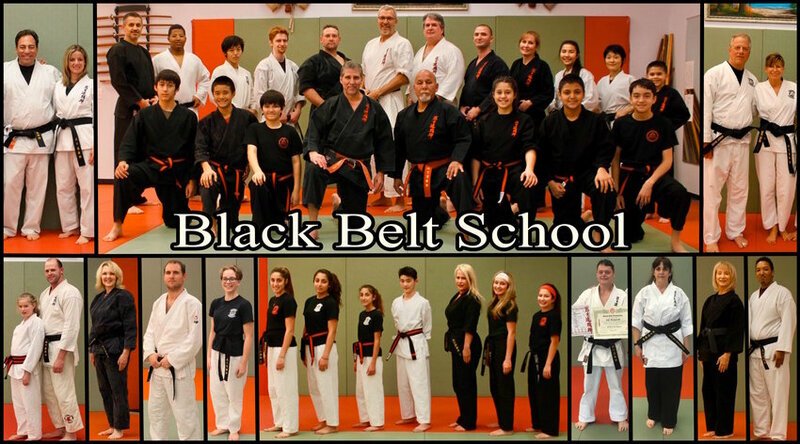 Whether you are looking for a fitness program, a sport to excel in or a means to learn self defense we have a program for you all of which are taught in a positive atmosphere that promotes increased self esteem, self control, confidence and respect for others. 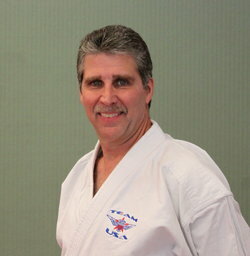 Our highly qualified and dedicated instructors will help you achieve your goals. 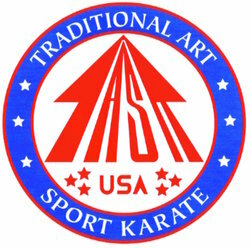 Our martial arts program includes Traditional Japanese Karate, Championship Sport Karate and Aikido. Our fitness program includes Fitness Kickboxing, Yoga and Tai Chi. Members can focus on one program or participate in all of them for an extremely well rounded fitness regimen. Come visit us soon.